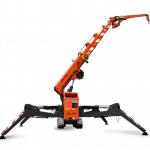 BouwBeurs is the largest and most complete trade show for the building sector. Every two years – in February – over than 600 exhibitors meet almost 75,000 visitors. 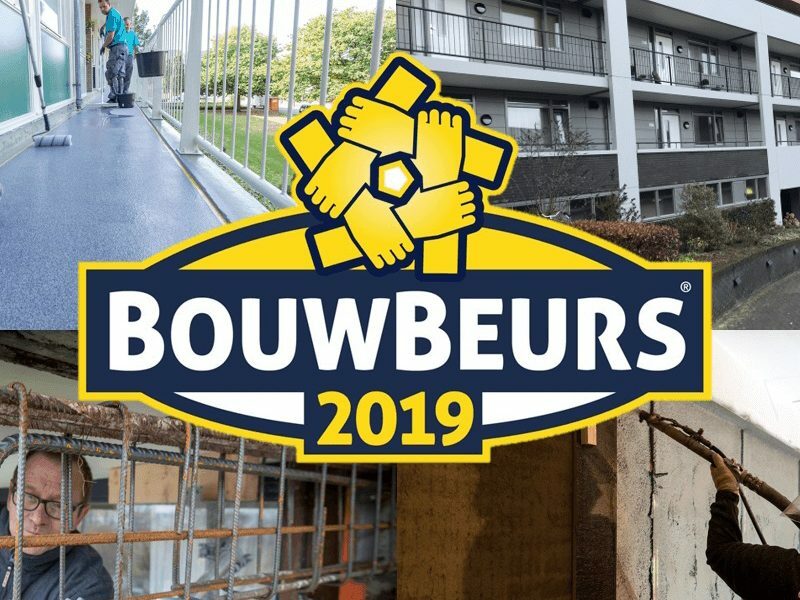 BouwBeurs will be running at Jaarbeurs in Utrecht from Monday 4 to Friday 8 February 2019, included. 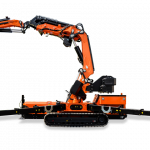 Our Dutch dealer Hocap will be attending in this important event and showcasing a SPX424CDH in Hall 7, Stand A008. 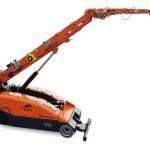 The SPX424 is the most performing mini crane currently on the market. 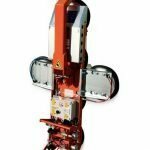 It reaches a maximum height of 15 meters and has a working radius of 11.9 meters with a maximum capacity of 2400 kg. 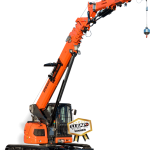 It can be equipped with jib and hydraulic manipulators.